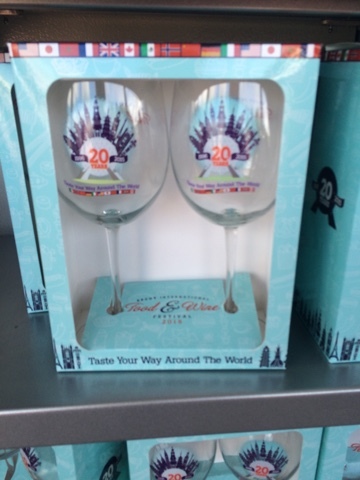 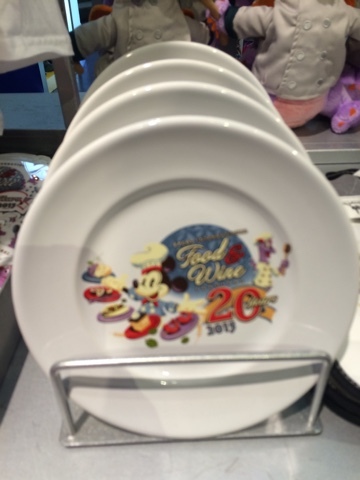 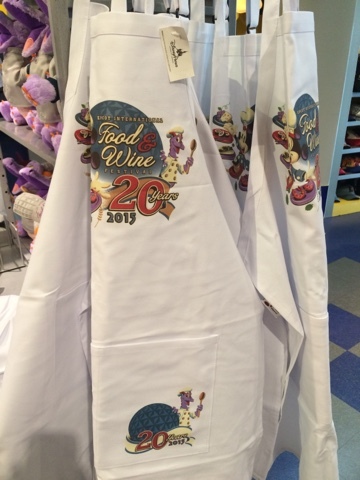 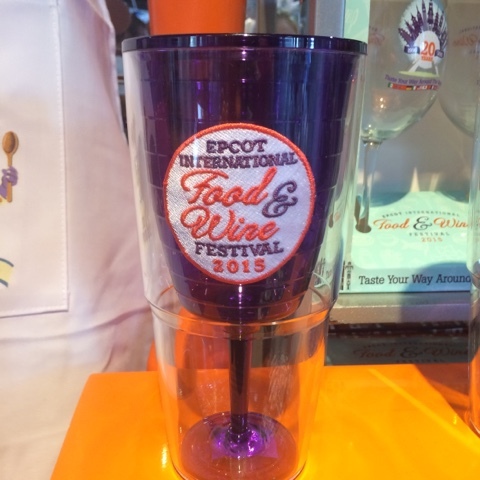 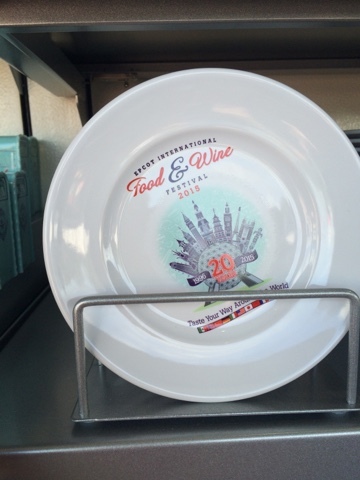 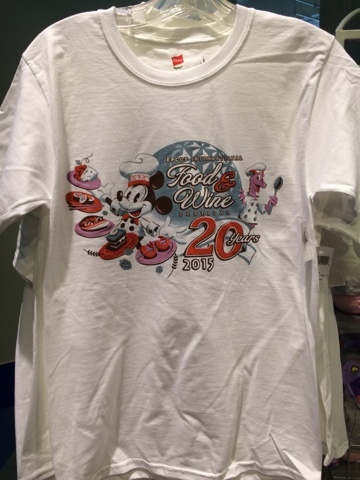 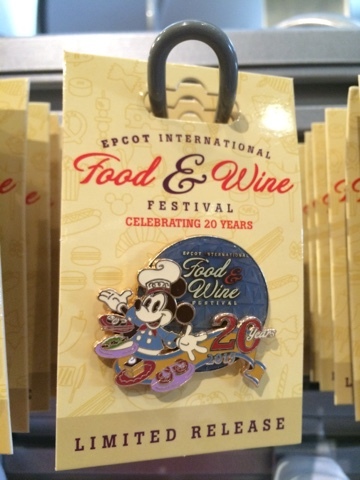 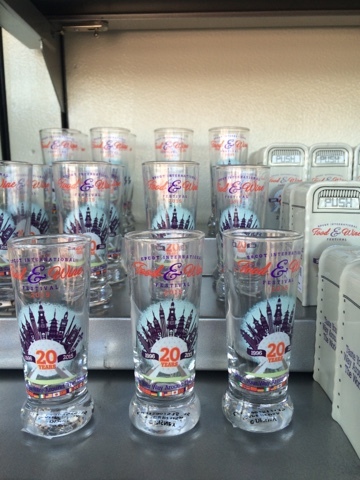 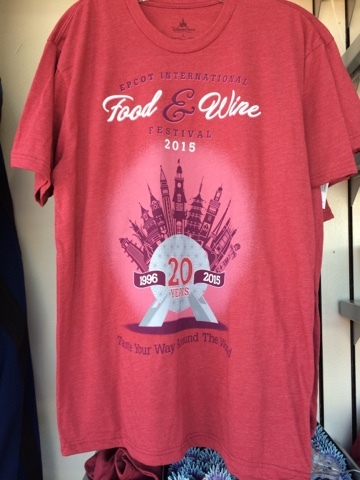 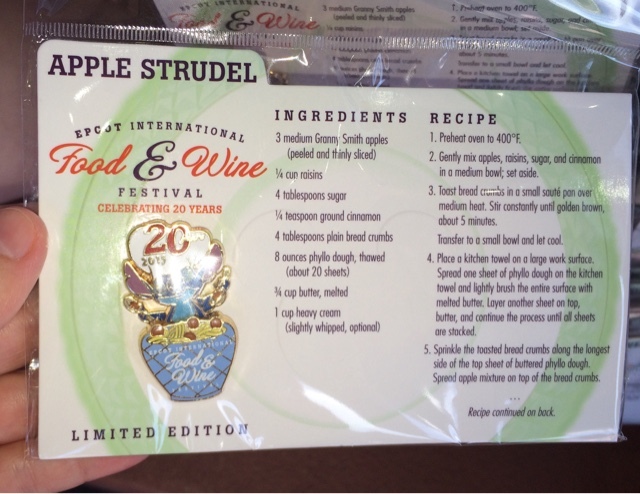 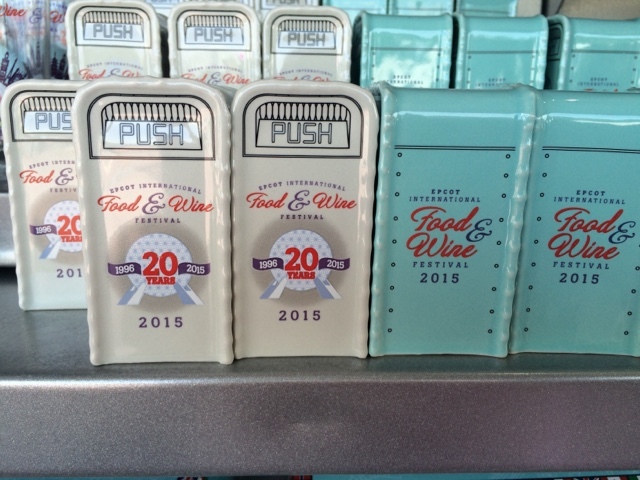 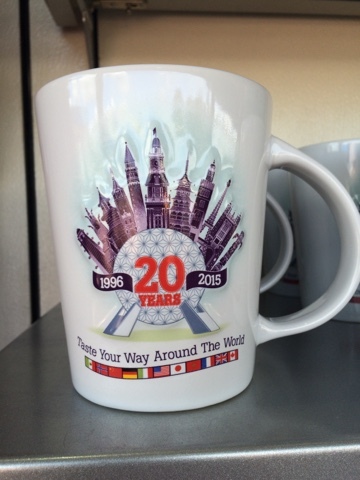 I went to Epcot today for the Food and Wine Festival, now celebrating 20 years at Disney. 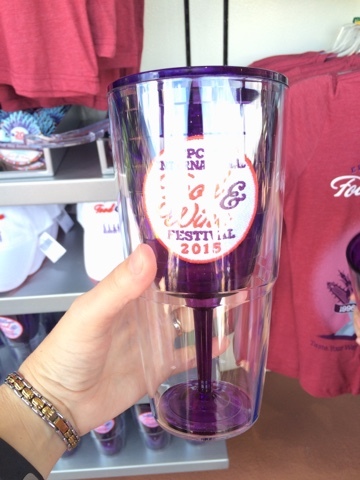 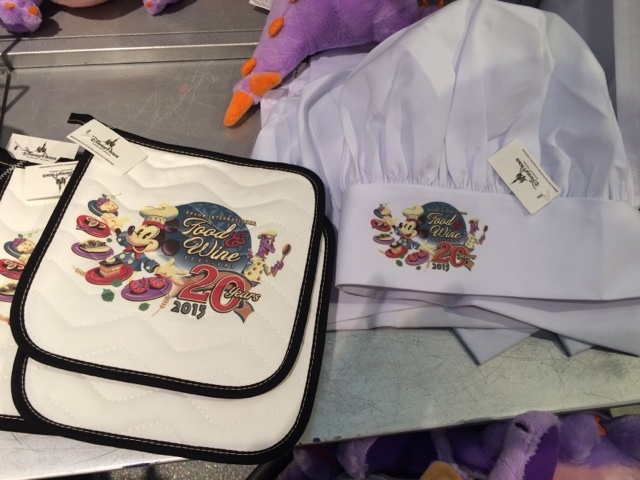 Here are pictures of some of the new merchandise for this year! 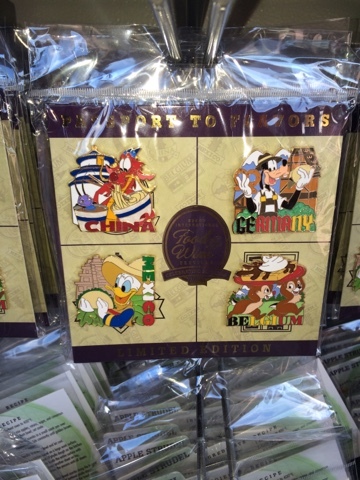 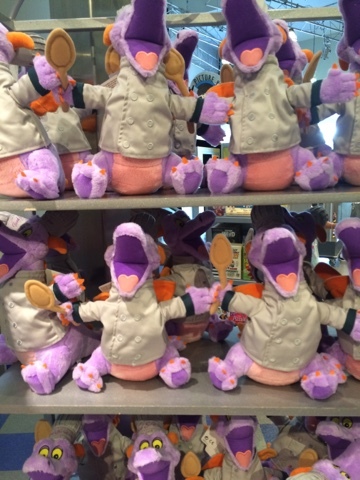 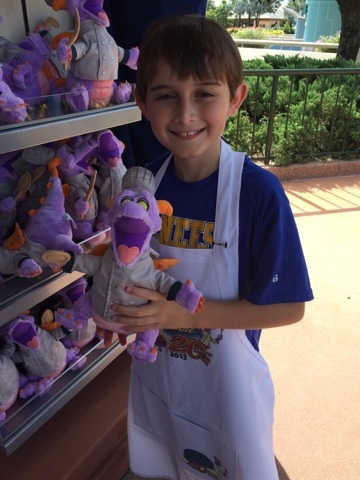 And a special trading pin feature Stitch!